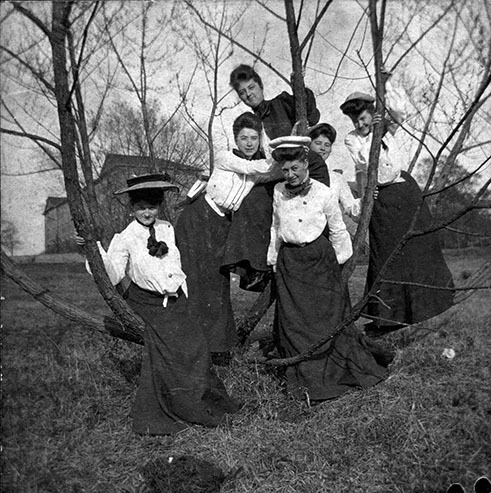 The Winthrop University Archives collects and preserves records, papers, books, artifacts, and other endangered historical material relating to South Carolina history, Women’s History, Winthrop, and subjects corresponding to the Winthrop curriculum. 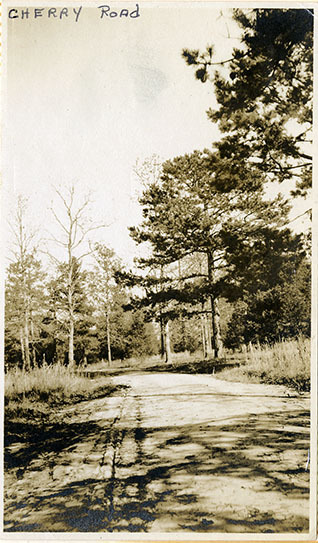 The Louise Pettus Archives and Special Collections at Winthrop University is the repository for historically valuable records relating to the history of Winthrop University and South Carolina, particularly the heritage of the Catawba Region (Chester, York, Union and Lancaster counties). 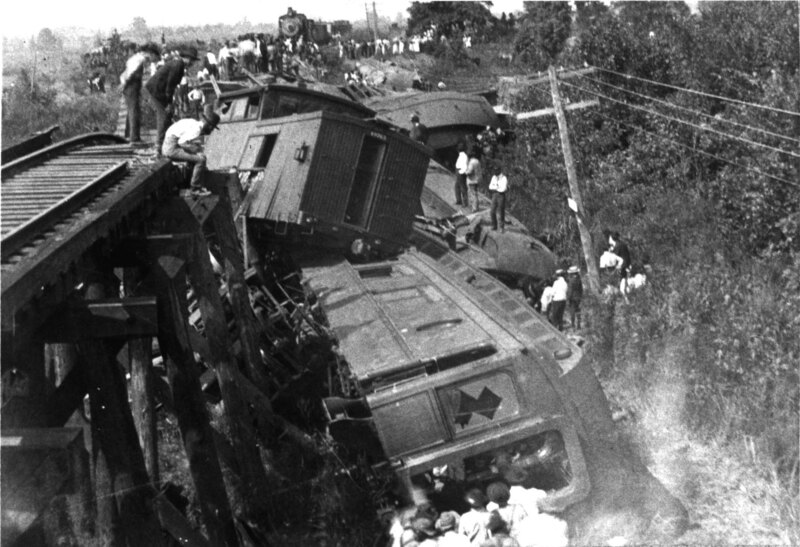 A Winthrop University identification card or a scheduled appointment will be required to access the Archives collection. Researchers must call, write, or email before coming to the archives so that we may better serve you. 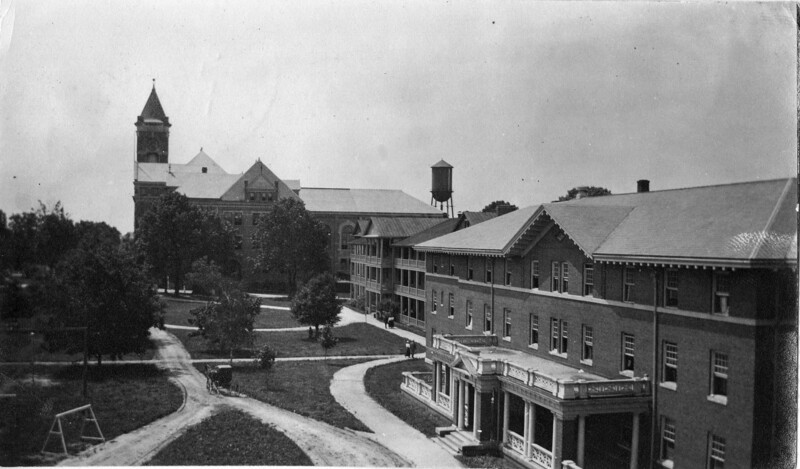 1914 - Winthrop's Front Campus (L to R: Main Building (Tillman), North Dormitory (Margaret Nance), and Johnson Hall (Bancroft). 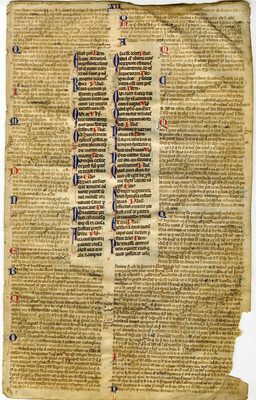 Justinian, Corpus iuris civilis (“Digest”). Single folio on vellum. Southern France, ca. 1275: 45 x 272 mm, essentially the entire page full of writing. 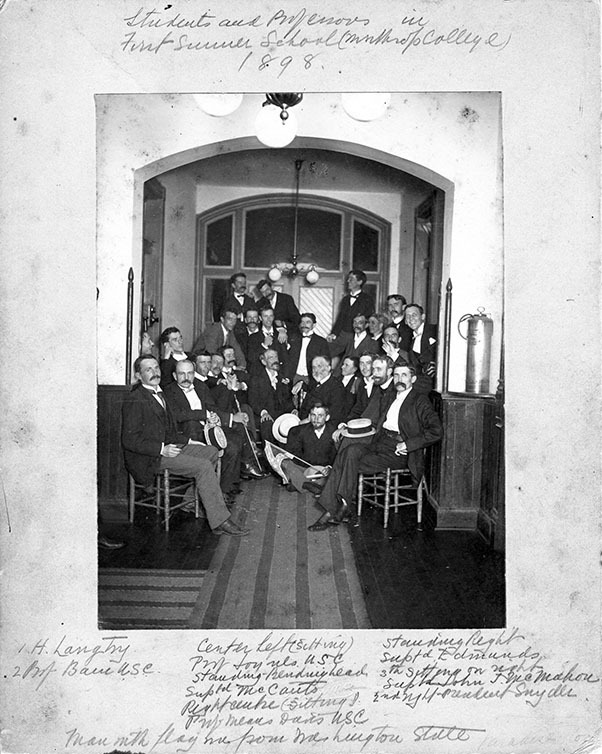 1898 - Winthrop's First Summer School Class which included the First Male Students on Campus. 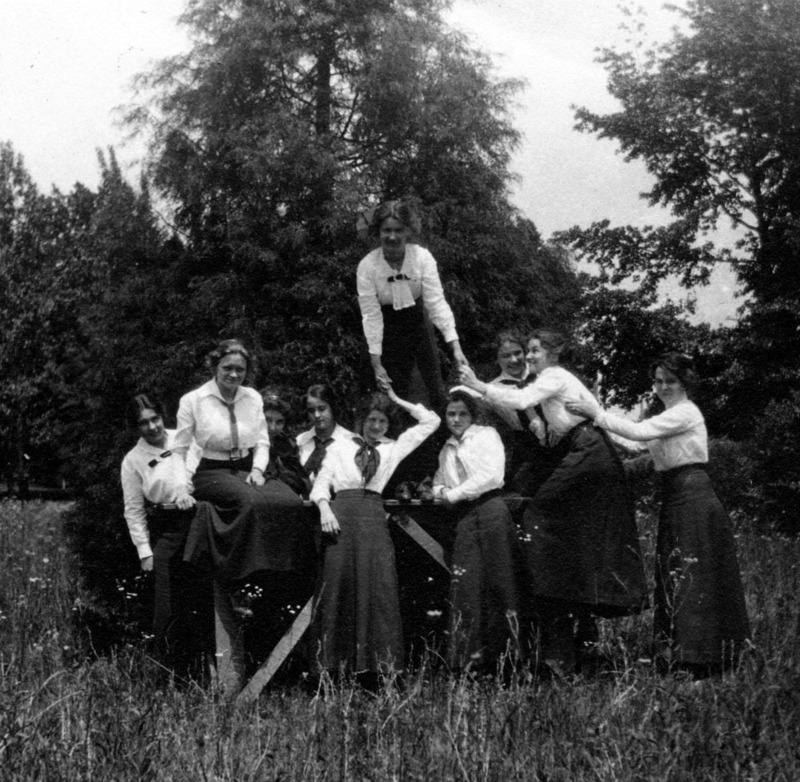 Winthrop would not go fully coeducational until 1974, but men were permitted to take Evening and Summer School classes.